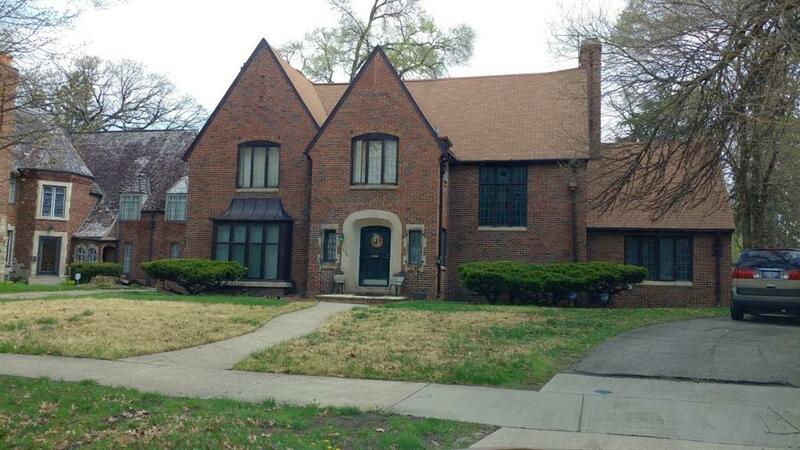 This is a great opportunity for a Historic Detroit Tudor Home in Sherwood Forest. 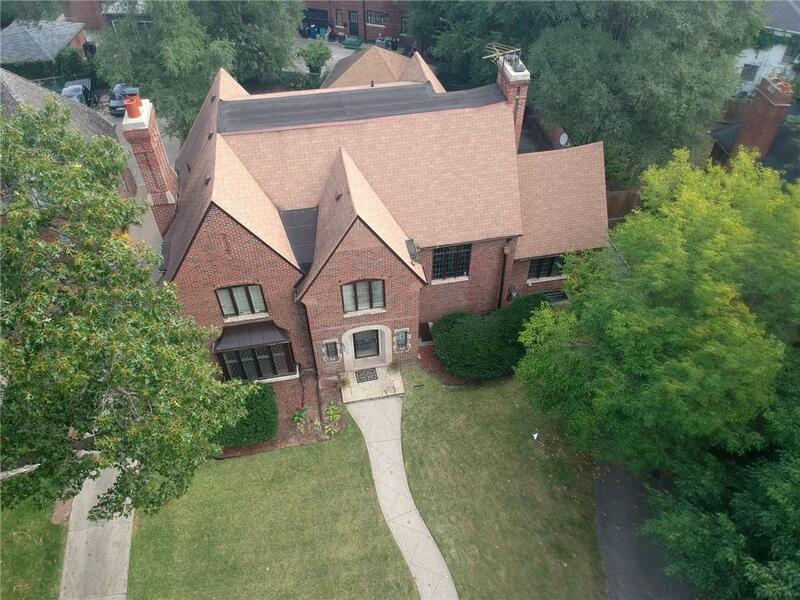 This home has 5 bedrooms! 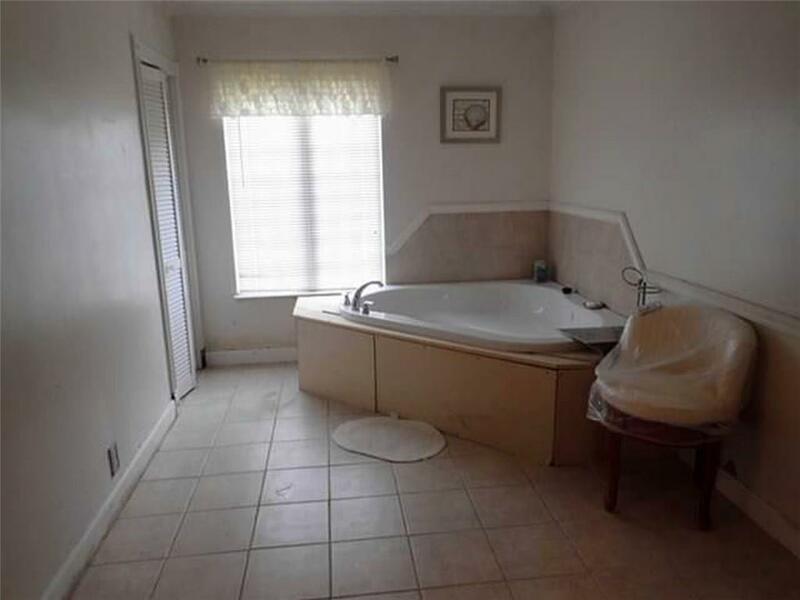 The master bedroom's suite includes a fireplace and a monstrous master bath with a jetted tub. 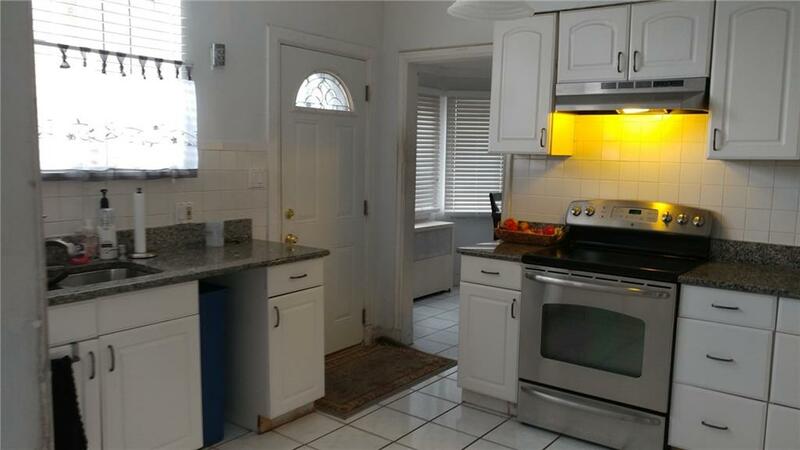 The kitchen was recently renovated with granite counter tops which supply plenty of countertop space. 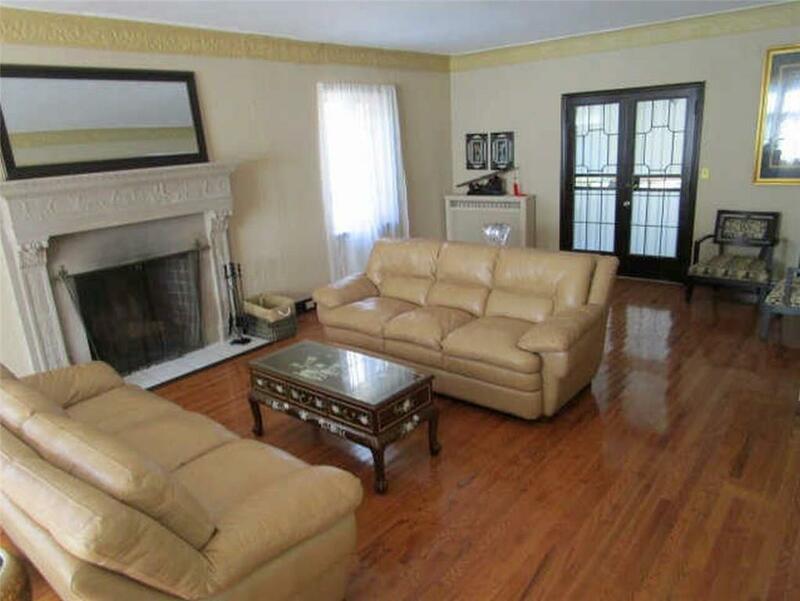 The master is not the only room with a fireplace; the family room and the living room have one too. That's 3 total fireplaces! 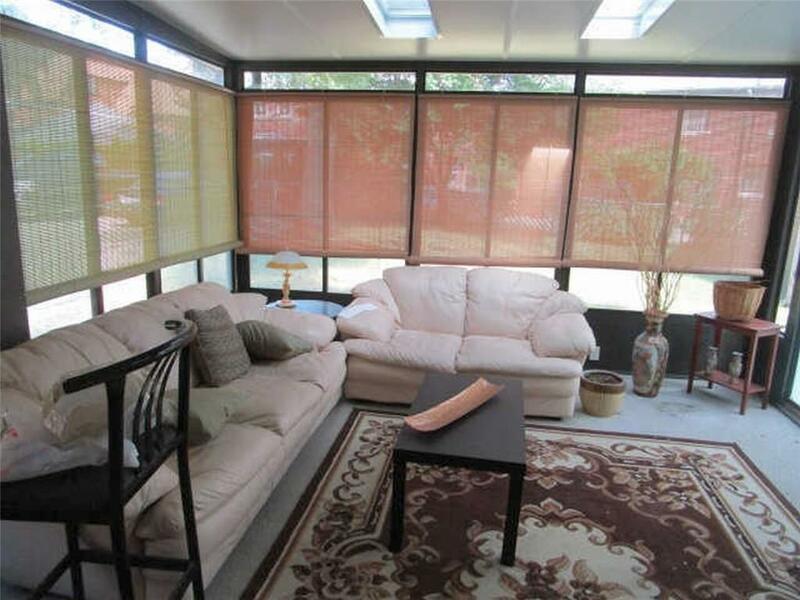 The enclosed sun room is spacious enough for get-togethers with friends and cozy enough for just maxing and relaxing after a long day's work. 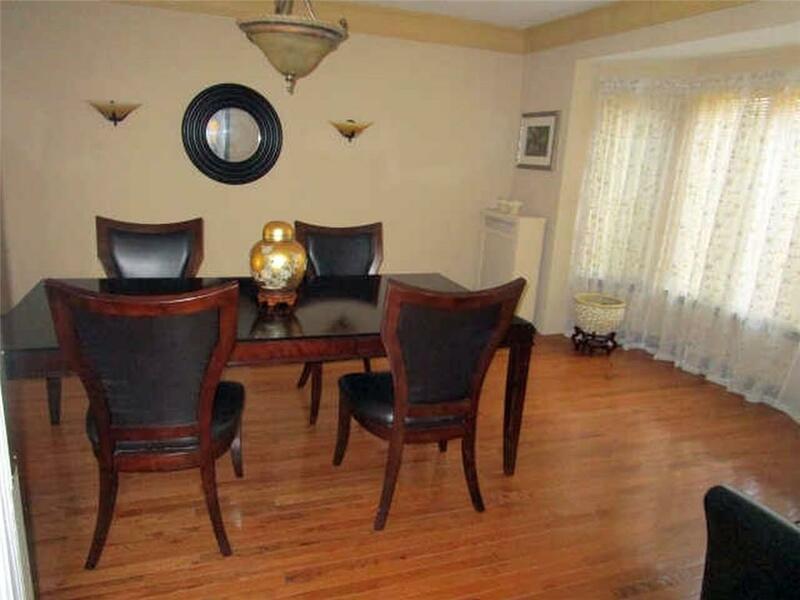 This home features updated original doors, trim, and hardwood floors throughout. For peace of mind, the furnace and electrical have recently been updated. 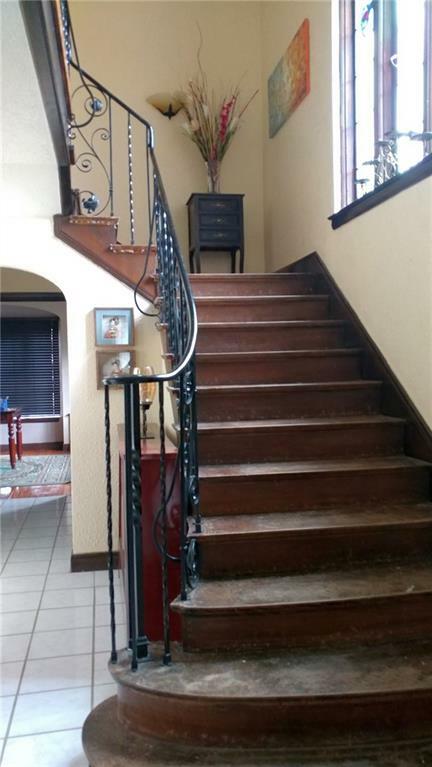 When first stepping into this home, the eye catcher is the elegant open stair case directly off the foyer. Very impressive! 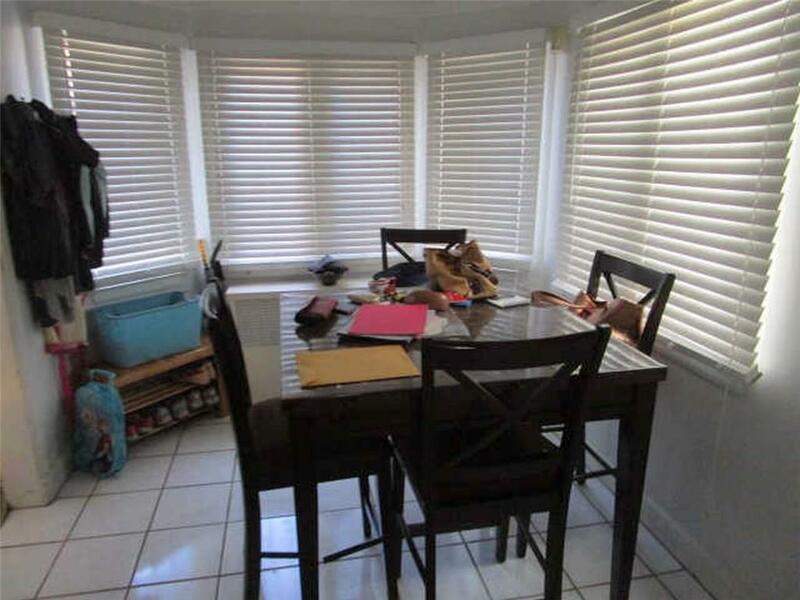 Priced below market value for quick sale!